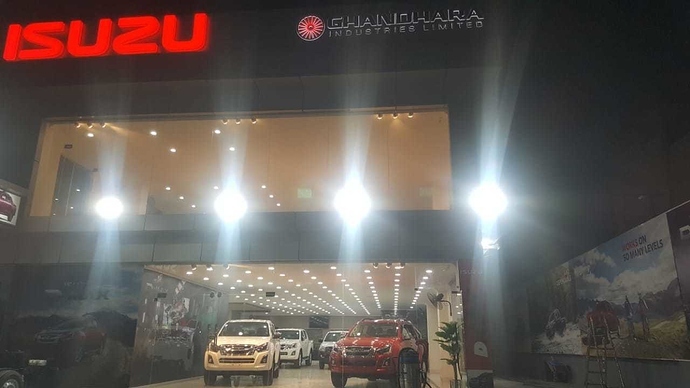 Ghandhara has launched all-new Isuzu D-Max 2019 with three different variants and 2 different engine options; 2.5 Litre and 3.0 Litre. As per the details available to PakWheels.com, the vehicle is available at all the dealerships of Ghandhara across Pakistan and is open for booking as well. 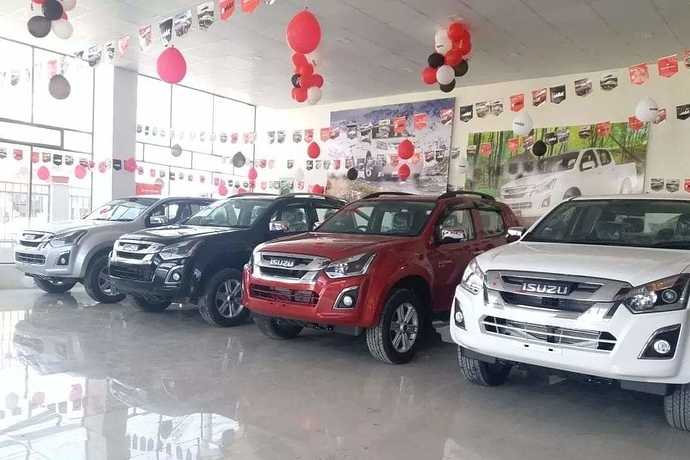 The company was eyeing to launch the vehicle for quite some time now, however, due to some problems, it delayed its launch and now finally introduced the vehicle for its customers in Pakistan. 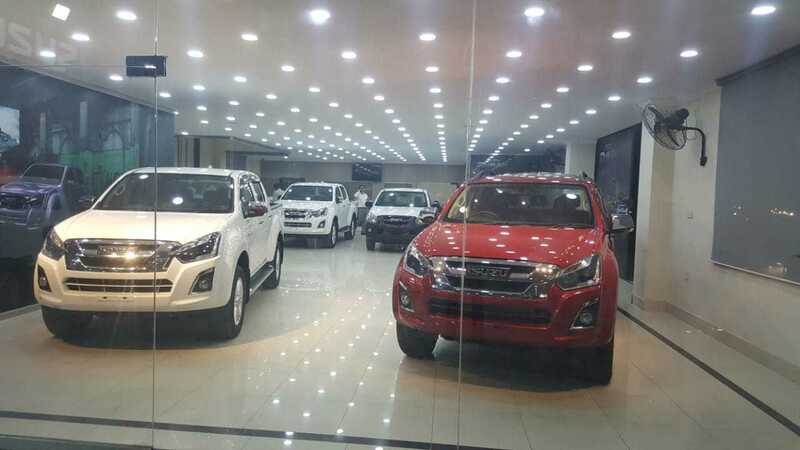 The base variant of the vehicle is named as Hi-Spark, which is available in two trims and is coupled with 2.5-liter intercooler turbo engine that produces 134 hp at 3400 rpm and 320 Nm of torque at 1,800-2,800. 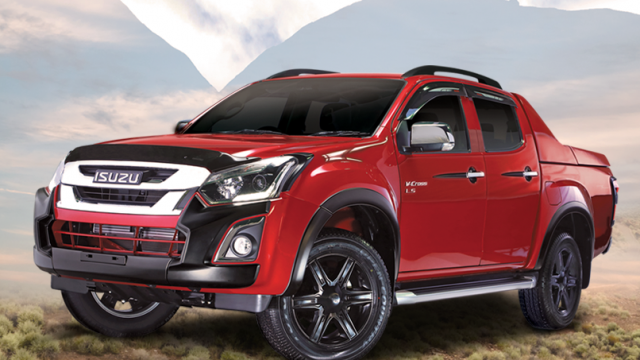 It is shipped in three different colours including splash white, titanium silver and D-max grey. The ex-factory price of Hi-spark 4×2 single cabin deckless is Rs 24.25 lac and 4×2 single cabin with a deck is priced at Rs 26.25 lac. The other variant which the company has launched is Hi-Lander. The vehicle comes equipped with 2.5-liter intercooler turbo engine. 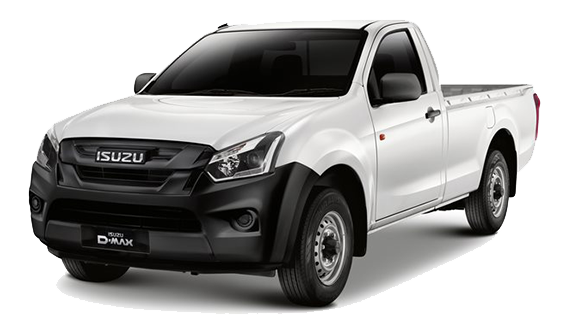 It is available in two different trims; 4×4 single cabin and 4×4 double cabin. 4×4 single cabin Hi-Lander comes with a price tag of Rs 37.25 lac whereas the double cabin variant has a price tag of Rs 39.75 lac. 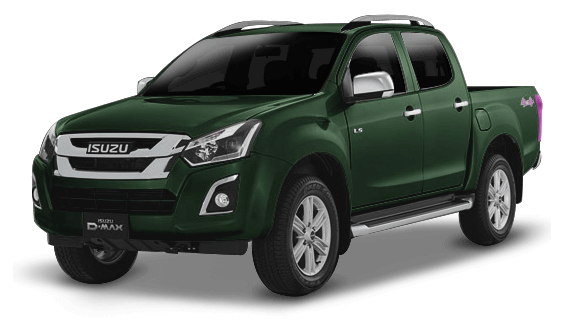 It is important to mention here that the double cabin is shipped with 8 different colour option including Tundra Green, Phantom Brown etc. 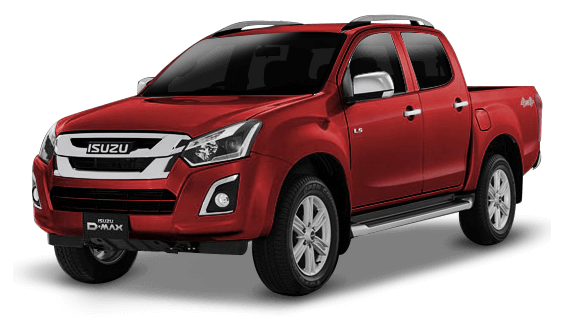 Now coming to the third variant of the vehicle, Isuzu D-Max V-Cross, which comes with 3.0-liter intercooler turbo engine that makes 163 hp at 3200 rpm and 380 Nm torque at 1,800-2,200. 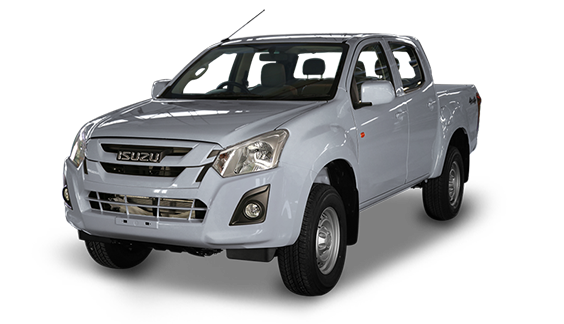 This 4×4 double cabin vehicle has been launched with both manual and auto transmission options. The manual transmission version costs Rs 4,450,000 and the auto variant has a price tag of Rs 4,675,000. Yesterday i visited their show room off Jail Road. The trucks looks fabulous and sure are likely to give a very tough competition to the sole market player at present ! The guy there offered me a test drive which I did not avail because of limited time at my disposal ! 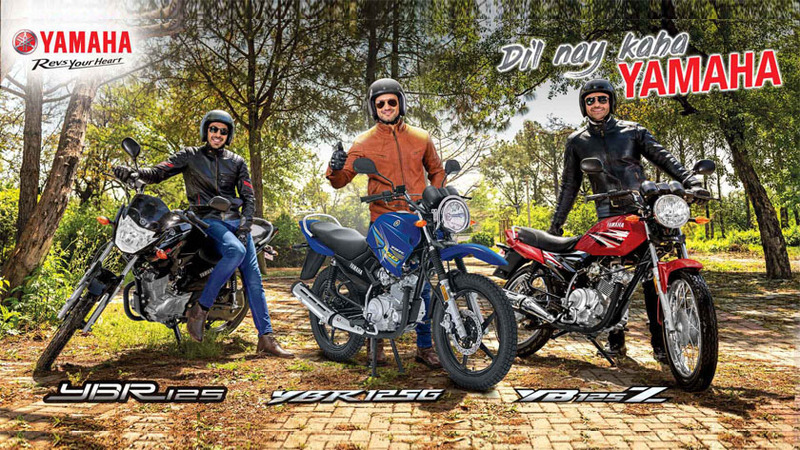 pkr 26.25lac for a dmax , huh?. Is there a limit to greed? Bhai merae aap Ford USA ko bhi Pakistan main lain aoe to woh yahi big 3 walae kaam kare gi .koi company ethical nahi hoti ,country kae rules aur regulation bodies unko ethical banati . Just compare telenor India and telenor Pakistan . Or maruti Suzuki India and paksuzuki or Honda India or atlas Honda . You will get the picture . Plus ab jo kaam ho raha ha cement industry ki tarhae yeh car automobile walae bhi cartel bana kar beath gae ha . Yeh big 3 sae barh kar big 10 ban jae ga .
Hum logo ki zindagi main bus Rona pitnae hi rah Gaya ha .isi tarhae duniya sae utha lia jae gae .dont expect miracles . There is a reason I have not changed my car since 7 years but we have ample people here jinkae hath main har 1 ya 2 Saal baad kharish much jati ha car Lenae ki .